Air conditioner systems are reliable and efficient these days but they still break down from time to time. When that happens call Jansen Heating, Air Conditioning & Electrical. We are Winnebago’s air conditioner repair experts. 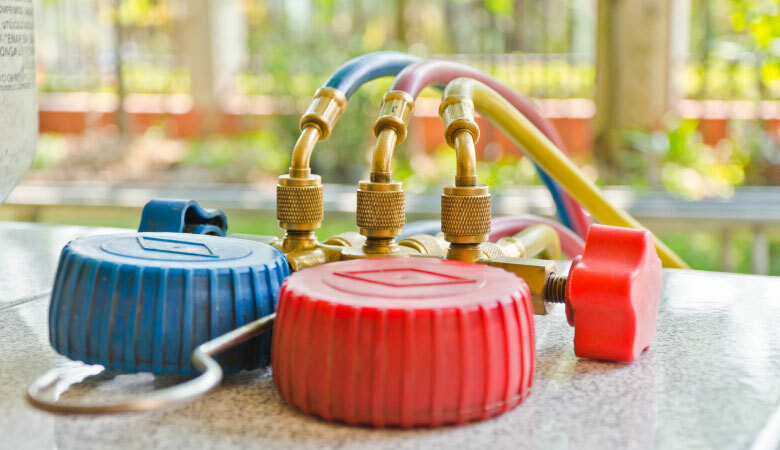 Our A/C technicians are ready to get your air conditioner up and running again. Call us today to schedule your air conditioner repair. Jansen wants to make sure you’re as comfortable as you can be at home. That’s why we offer preventative maintenance plans to keep your air conditioner running as efficiently and reliably as it can. 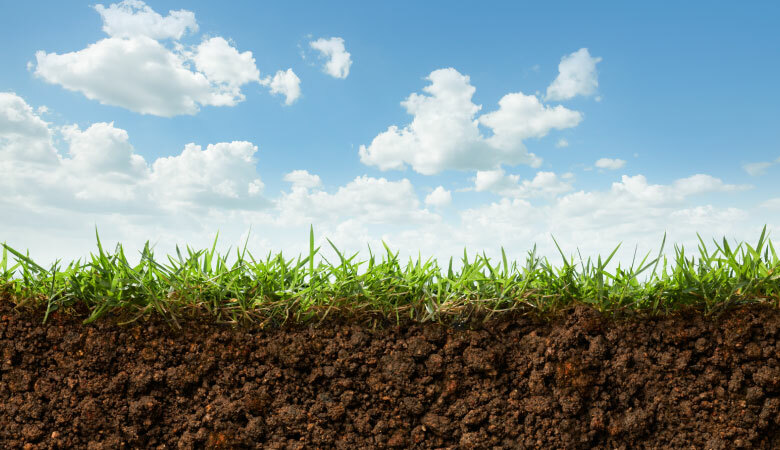 Have peace of mind knowing that your local Winnebago A/C experts are keeping your air conditioner running like it should all summer for years to come. After repair costs start adding up and efficiency & reliability drop dramatically it is time to replace your air conditioner with a new high-efficiency system. 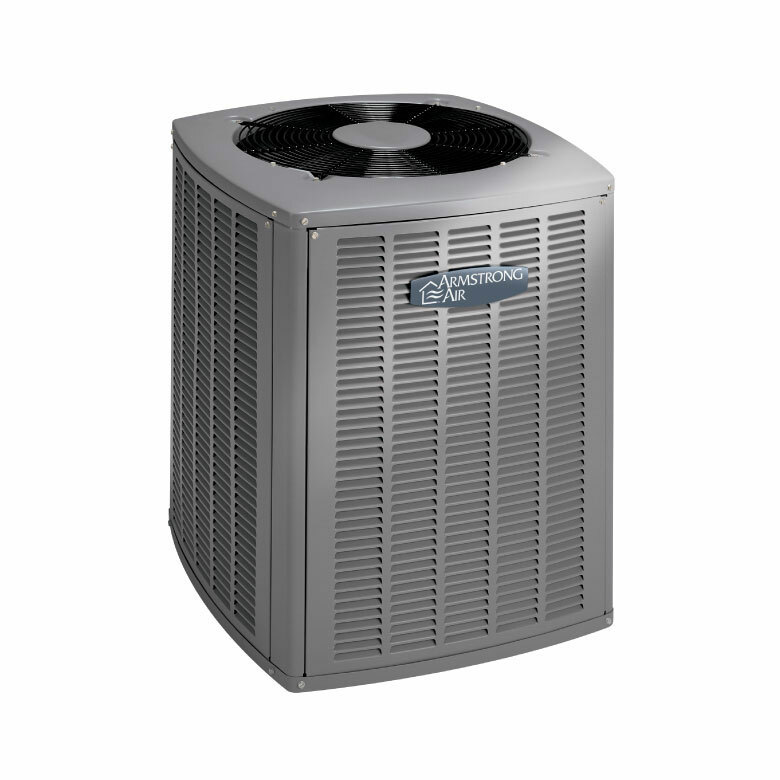 Call Jansen Heating, Air Conditioning & Electrical today to get your estimate on a new Armstrong Air Conditioner. If you are building a new home the team at Jansen can design you an air conditioning system to meet the needs of your home and lifestyle. 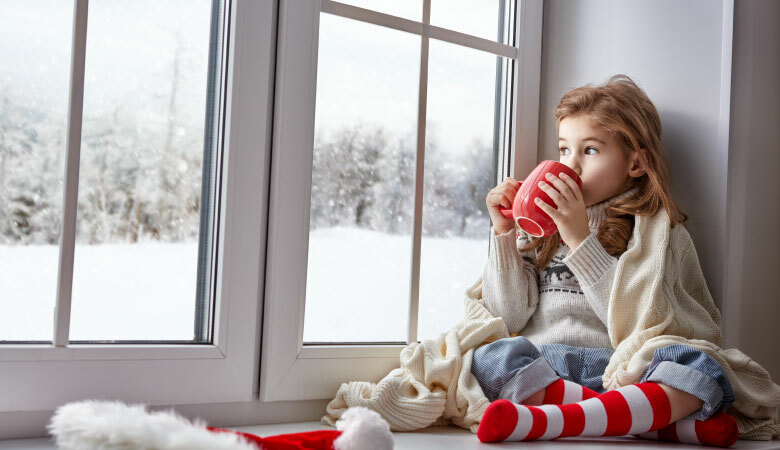 Staying comfortable at home in Winnebago is important, Jansen heating, Air Conditioning & Electrical is here to keep you comfortable with unparalleled mini-split repair services. Our team of ductless mini-split technicians can handle any repair need you may have. Call us today to schedule your mini-split repair service. We are dedicated to your comfort! 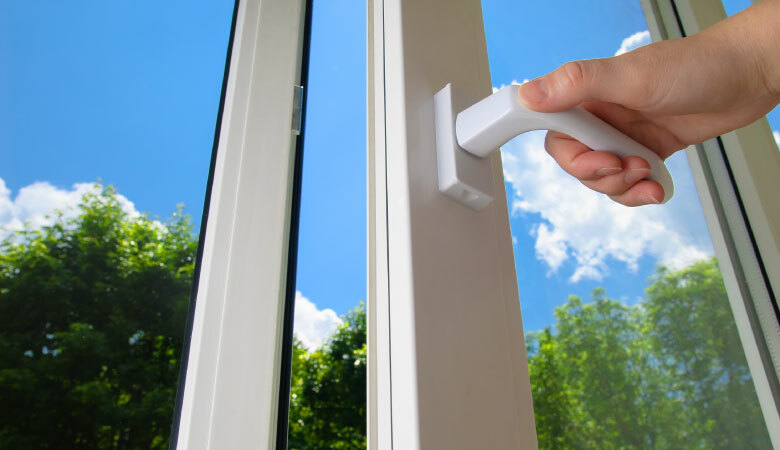 Annual maintenance is important for every home comfort system just like it is for your car. If you aren’t a part of the Jansen Preventative Maintenance Plan and have peace of mind that your ductless mini-split will run efficiently and reliably for years to come, keeping you comfortable in any weather. 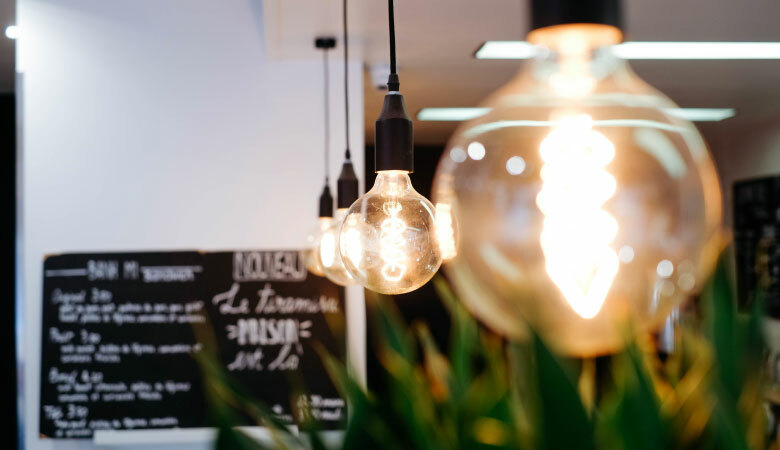 Get in touch with the team at Jansen today to join our maintenance plan and never worry about your investment in home comfort again. Is it time to replace your old mini-split? Are you looking for a comfort solution for a house you’re building? 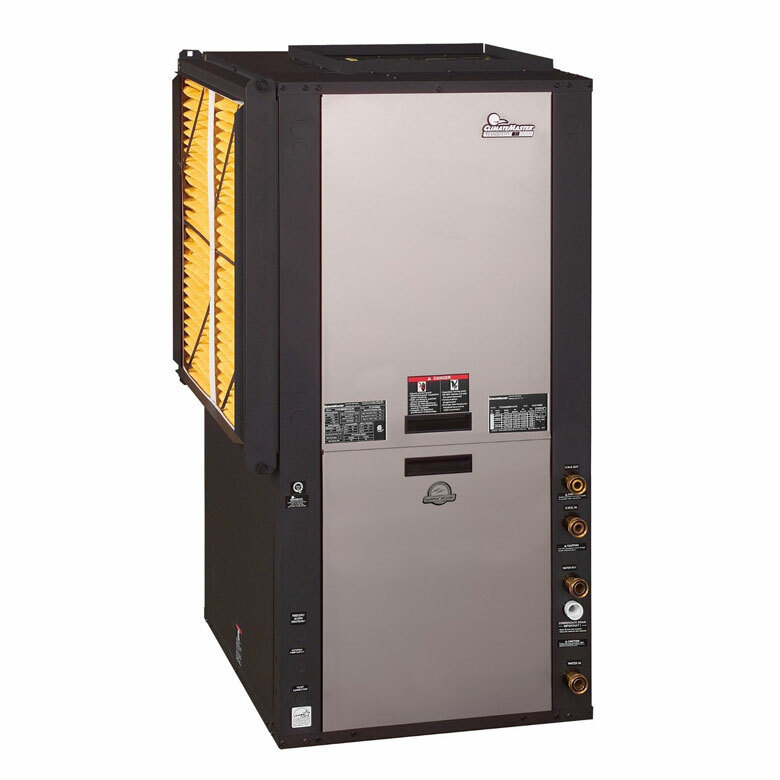 If you are retrofitting an older home mini-splits work well because you don’t have to install any ductwork and the small inverter can fit almost anywhere. 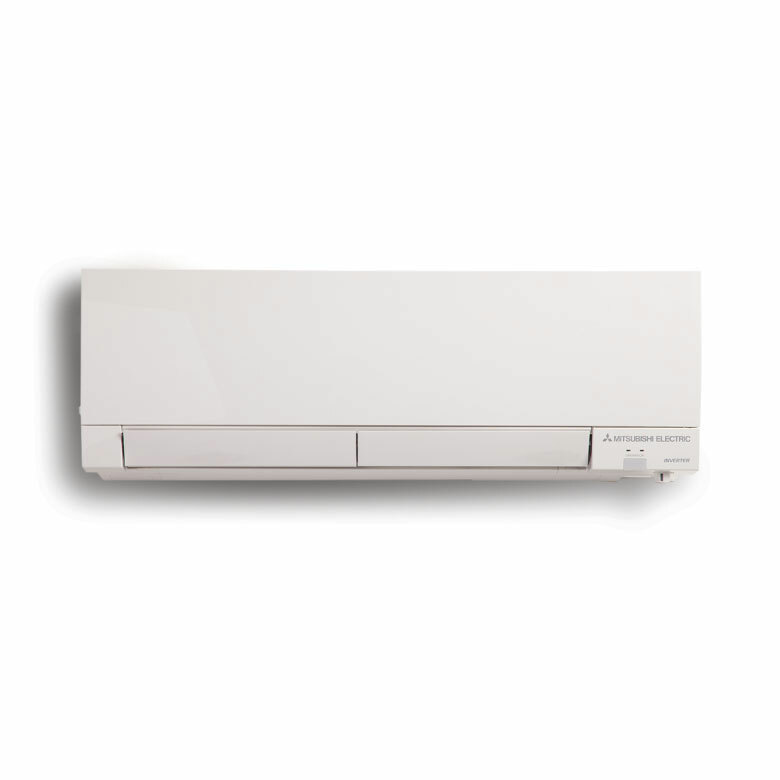 Mitsubishi Ductless Mini-Splits are some of the most efficient heating and cooling systems on the market. 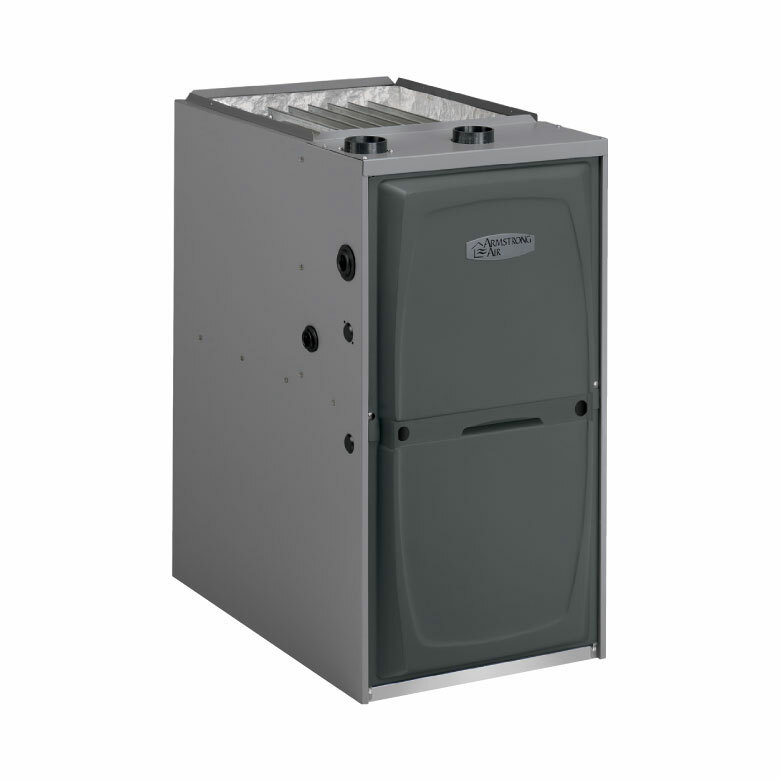 Call Jansen today if you need mini-split replacement or want an estimate for a new installation.